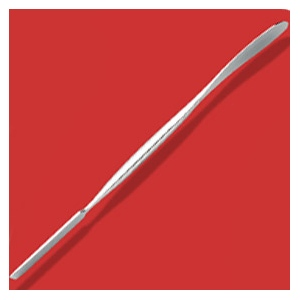 * Stainless steel spatula is ideal for cutting and smoothing in plastilina and wax. 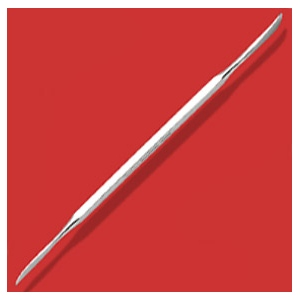 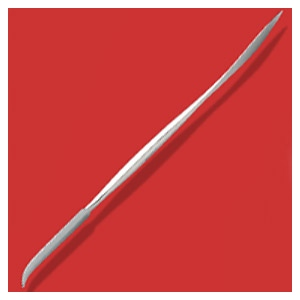 * One end is a small finger shaping end; the other is a small spear-shaped smooth end. 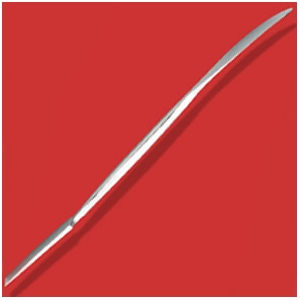 This product is shipped from our warehouse in Skillman, NJ, USA.